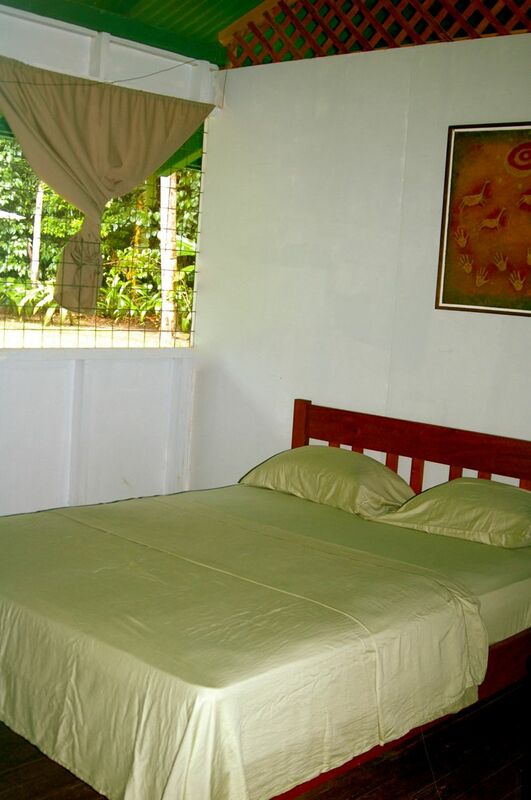 Osa Vida is one of the only budget lodge alternatives available in Matapalo. 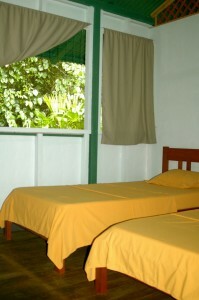 The lodge offers four rooms, each equipped with two bunk beds. 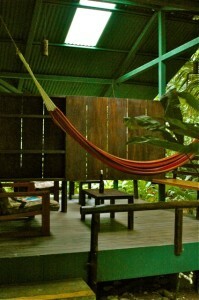 Osa Vida has room for a group of up to sixteen people. 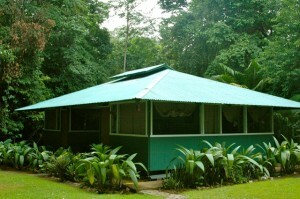 The kitchen and the bathrooms are separate little houses which are located in close distance to each other. The houses are surrounded by rainforest and approximately 150 meters from the beach. 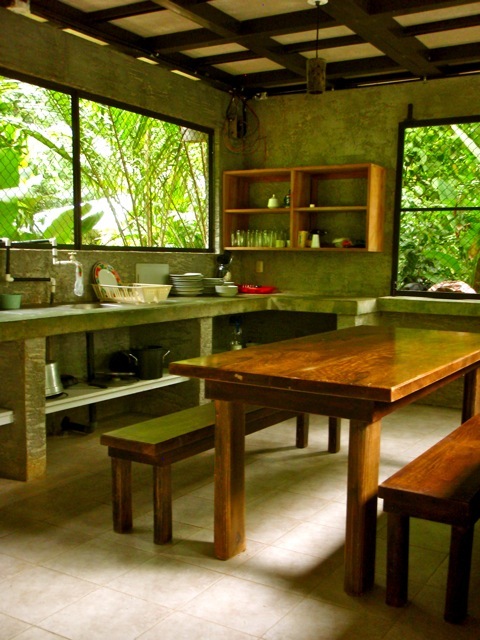 There is a fully equipped kitchen where you can cook and prepare your meals. four bedrooms, each with two beds. The lodge is conveniently located between the Backwash and Matapalo breaks. An ideal destination for surfers on a budget! 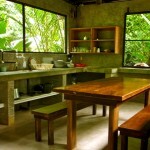 All of the houses in the Matapalo area are eco-houses that use solar power. Solar power is a renewable energy and thus helps to reduce global warming. The house is powered with solar power. There is power of up to 110 volt available, which means that you can charge your computers and cellphones. You should still be conservative with your use of energy.